OnePlus has announced that their One Plus X Ceramic limited edition smartphone will go on sale in India tomorrow. The handset will be available in French Connection stores in India tomorrow between 7 and 9PM and it will retail for Rs. 20.699. OnePlus India is embarking on a retail revolution. Sounds interesting? It sure is. 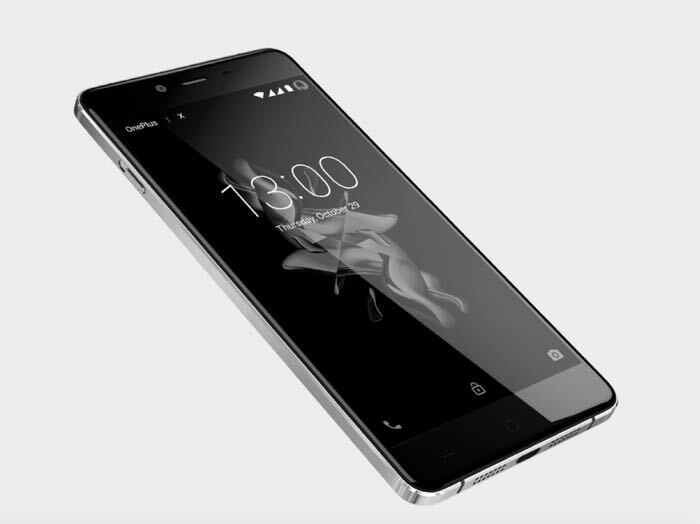 We are kicking off 2016 with the launch of the limited-edition Ceramic variant of the OnePlus X which will go on sale exclusively via French Connection retail stores. Spanning across three cities namely New Delhi, Mumbai and Hyderabad, avid shoppers, smartphone enthusiasts and fashionistas are invited to visit French Connection stores from 7 to 9 PM on January 8, 2016 for an invite-free sale of the OnePlus X Ceramic. In a special initiative and for the first-ever time, we will be offering the Ceramic variant at a flat 10% discount plus the first 50 buyers will also get a special gift bag including a 500 rupee voucher from the UK-based global retailer. You can find out more details about the limited edition One Plus X Ceramic over at the OnePlus Blog at the link below.